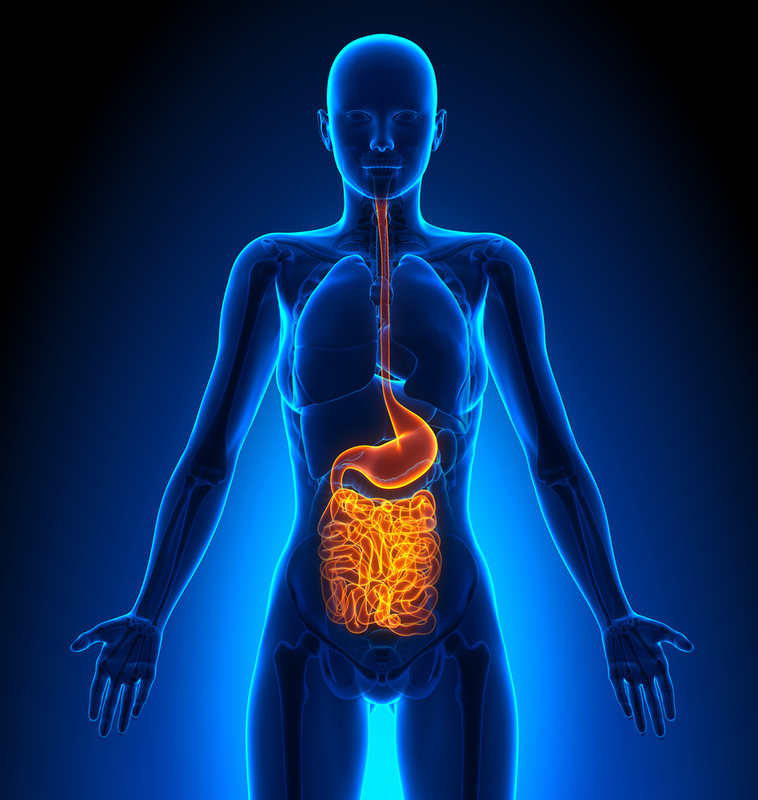 The team at The Gut Authority is happy to help patients with holistic health care. We offer a unique approach that consists of functional medicine and chiropractic techniques. Our goal is to discover the cause of your health issues and offer you a natural solution. We will meet with you and discuss your current lifestyle and how it plays a role in your health. Then, we’ll make a plan to get you on the road to recovery. Take the Baldwin Beach Expressway. Turn left and merge onto Interstate 10-West. Drive for about 13 miles and Take Exit AL-181 toward Spanish Fort/Daphne. Make another left onto AL-181 South. Turn right onto US-90 West. Make a left onto CO Road 13. Turn right onto Merritt Lane. You’ll see our clinic on the right side. You’ll find our office in the Williamsburg Office Park. There is plenty of parking in our lot for you. If you have trouble finding our office, feel free to call us at (251) 210-2839. We’d love to help you find your way here. If you’re considering a different approach to healthcare, please call us at The Gut Authority today. We’d love to schedule you for a consultation and meet with you right away. We look forward to helping you improve your health and wellness.